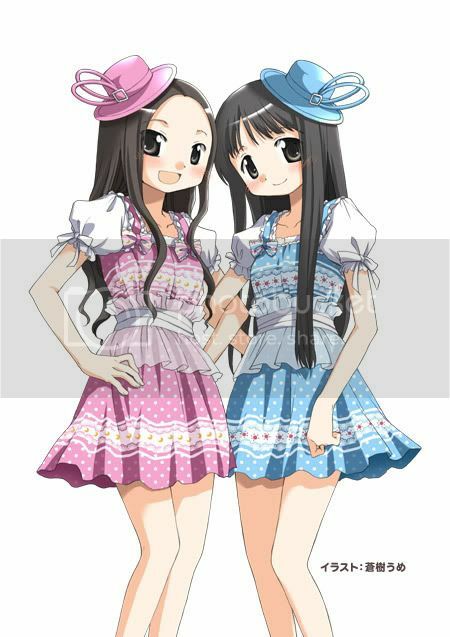 ClariS is a musical unit consisting of two singers, Alice and Clara. 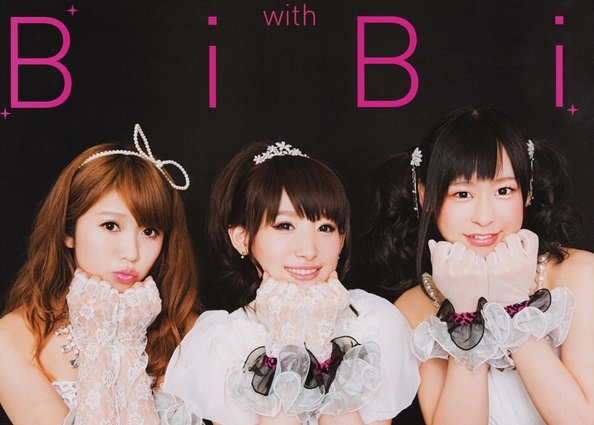 They are most well-known for their first major debut song “irony”, which was used as the opening theme to the anime adaptation of Ore no Imouto ga Konna ni Kawaii Wake ga Nai (俺の妹がこんなに可愛いわけがない). 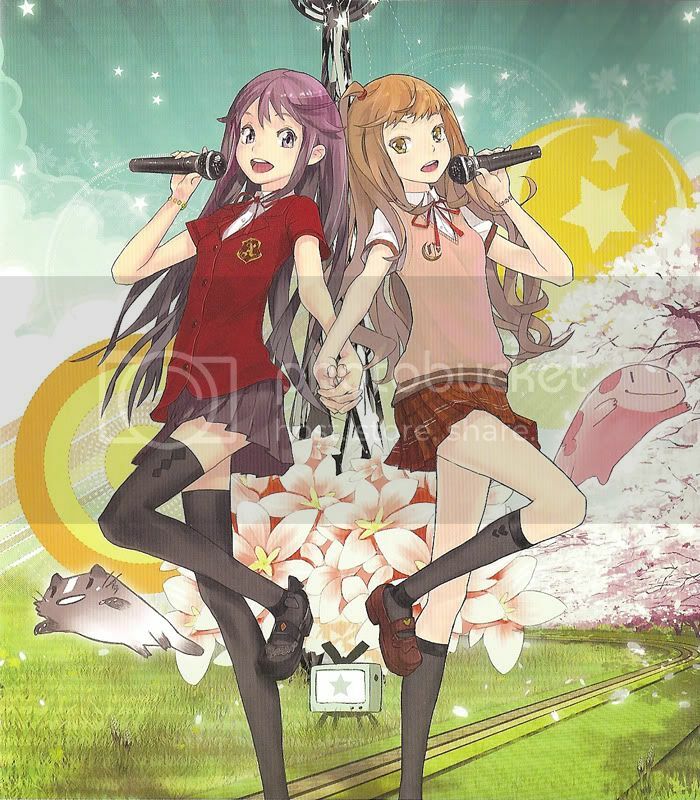 ClariS is also notable in that both members of the unit are still middle school students and also that Alice and Clara never show their faces, instead being represented by illustrations from various artists such as redjuice, Aoki Ume, and Kanzaki Hiro. According to theirofficial bio, ClariS means “bright, clean, and brilliant” in Latin, and Alice and Clara’s old website also reveals some other interesting facts – Alice’s hobby is dancing, her special ability is swimming, and her favourite subject is English, while Clara’s special ability is playing the piano, her favourite subject is music, and if she was stranded on a deserted island, she would choose to bring her cell phone. Before making their major debut as ClariS, Alice and Clara posted covers of songs under the unit name of Alice☆Clara (ｱﾘｽ☆ｸﾗﾗ) on niconico. Their most popular cover is of “only my railgun”, which has more than 1,400 Mylists as of this post. However, the majority of their works are not niconico chart-toppers at all, with many of their submissions gathering under 200 Mylists. Despite this, Alice and Clara caught the eye of the staff at anime music magazine LisAni! and were chosen to be the vocalists of two exclusive original songs, Drop and Kimi no Yume wo Miyou (君の夢を見よう). Both songs were composed by kz (livetune) with illustrations from redjuice. ClariS’s sound reflects the meaning of their unit name quite well – both Alice and Clara consistently sing in bright and clear voices. Although their voices are admittedly not very unique, they fit in very well with the pop genre, and to sum up ClariS’s current works, their songs are comfortable and easy to listen to. Despite being in the “musical comfort zone” for now, one of ClariS’s most attractive characteristics right now is their potential, as kz of livetune observed. What better way to end a hiatus AND ring in a new year than with a loot post? This post is a continuation of the previous loot post and includes all items I have acquired since then.